Who you gonna call? Show off your love of Ghostbusters with this officially licensed coffee mug! 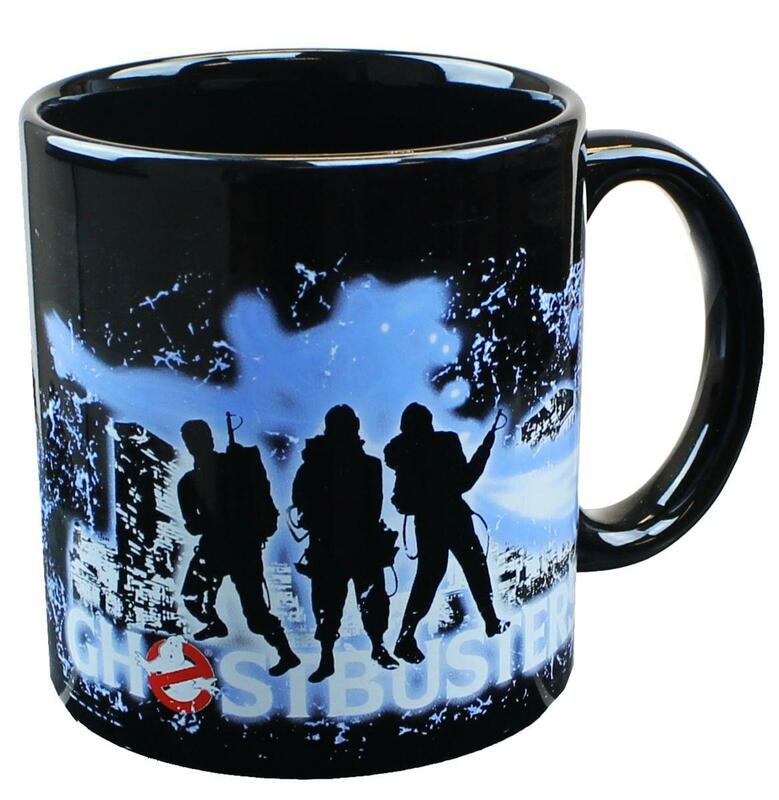 Black ceramic mug holds approximately 20 ounces and features the Ghostbusters logo along with silhouettes of our four ghostbusting heroes. Sure to make a great gift for your favorite Ghostbusters fan! Not dishwasher or microwave safe. Hand wash only. Who you gonna call? Show off your love of Ghostbusters with this officially licensed coffee mug! 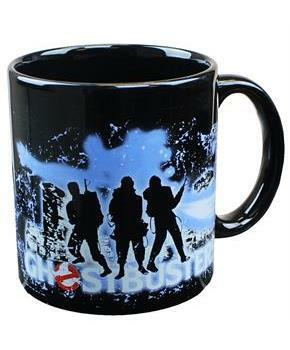 Black ceramic mug features the Ghostbusters logo along with silhouettes of our four ghostbusting heroes. Sure to make a great gift for your favorite Ghostbusters fan!